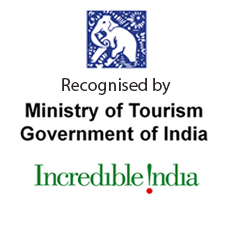 India is a most beautiful and mesmerizing country in the world.  It has a rich tradition of culture and arts, thus gives a unique experience to visitors. Some tourists visit in this country to have a flavor of the amazing religious places from all over the world. 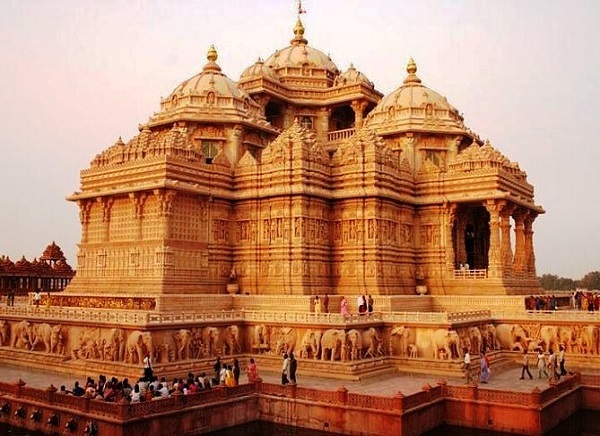 We have designed the itinerary of 11 Days Religious Tour in India for Family who wants to explore the temples, holy places along with diverse culture and heritage sites. Arrive in Delhi - the capital of India. 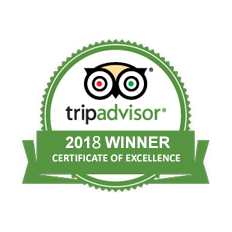 Our tour representative will warm welcome you and assist you to hotel. Check into the hotel and ready to self-willed to spend the rest of the day at leisure and stay overnight in the designated hotel. Post breakfast, the day will be for sightseeing of Delhi include imposing Red Fort and the somber and serene Rajghat, the mystic's delight Yogmaya Temple, the religiously significant Akshardham Temple, the commonly visited Chattarpur Temple, the popular Jama Masjid and the crowded bazaars of Chandni Chowk. A cultural light and sound show awaits the tourists in the exquisite Akshardham Temple. An overnight stay at hotel. Day 3 begins with a sumptuous breakfast leading up to Jaipur, Rajasthan. On arrival at Jaipur, check into hotel and relax. In the evening, pay a visit to the gala resort Chokhi Dhani village and an attendant dinner with the day ending with a stay in the hotel. Early morning, take an elephant ride to reach stately Amber Fort.  Later we will take you to charming Hawa Mahal and an exquisite Jantar Mantar, Galtaji Temple and Birla Temple. In the evening, stroll around the bazaars of Jaipur, would lead to a halt in the night at the hotel. After breakfast, the day starts with a trip to the fascinating Fatehpur Sikri and then continues with a drive to Agra. Fatehpur Sikri is a historic city which was founded by Emperor Akbar when he was anointed by the Sufi saint, Sheikh Salim Chisti who belonged to the near about region. Paucity of water led to the shifting of populations from the city. Agra beckons the tourist for an overnight stay in one of the prebooked hotels. Early morning, the day incorporates a visit to the majestic Taj Mahal during sunrise. Taj Mahal was constructed by Emperor Shah Jahan for his wife. Afternoon is a different ball game altogether as it includes a trip to the historically significant Agra fort, Tomb of Itimad-Ud-Daulah, Akbar's Mausoleum etc. Overnight stay in the hotel. Today, the day begins with a drive to Mathura - The birth place of Lord Krishna, after a delectable breakfast has been consumed. 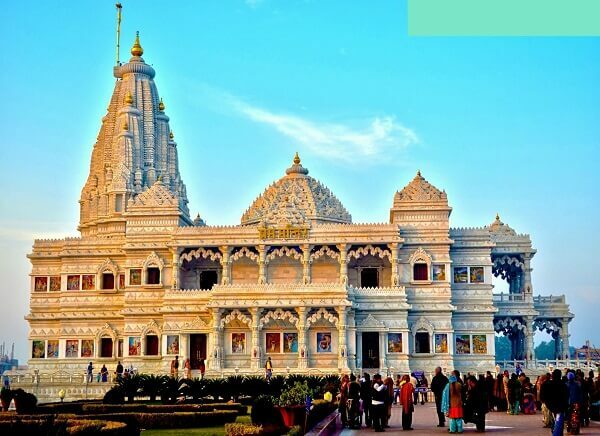 Visit here all those places which is associated to Lord Krishna like Dwarkadhish Temple, Shri Krishna Janam Bhoomi Temple and Kusum sarovar. In the afternoon, head towards Vrindavan and visit Goverdhan Parvat, Banke Bihari Temple, ISKCON Temple and Madan Mohan Temple. This is the place River Yamuna can serve as an ideal place for a bout of boating with a consequent stay awaiting the tourist in Kosi. After breakfast, you will leave for Rishikesh. 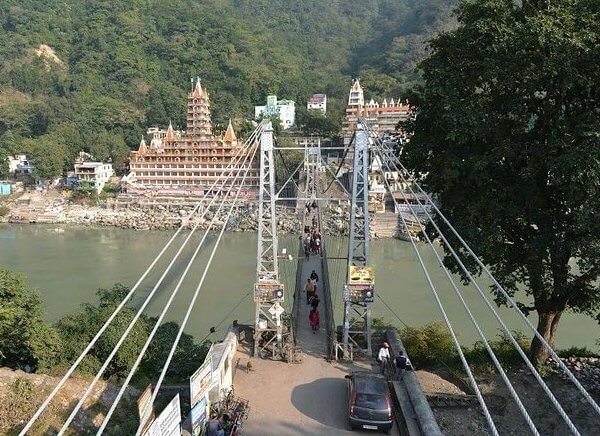 Rishikesh is the secenic beautiful nature place in Uttarakhand, which keeps away daily hustle bustle of life. It is the starting point of pilgrimage Chardham Yatra. After arrive, check in hotel and relax for the day. Enjoy the beauty of this beautiful place. Relax overnight. After an early morning breakfast, continue with a full day tour of Rishikesh. There you will see lots of Ashrams - a major focal point in Rishikesh. 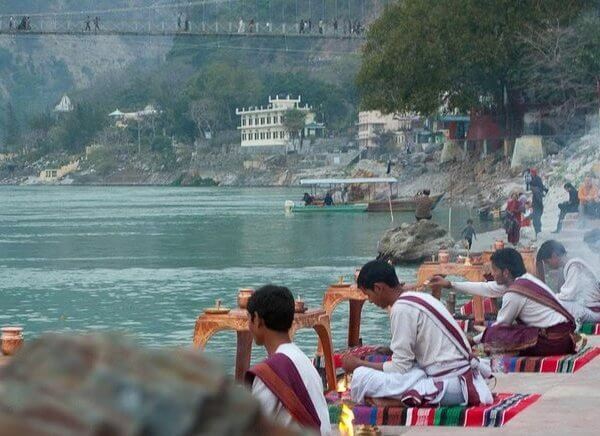 Visit the Triveni Ghat which combines three holy rivers - Ganga, Yamuna and Saraswati. 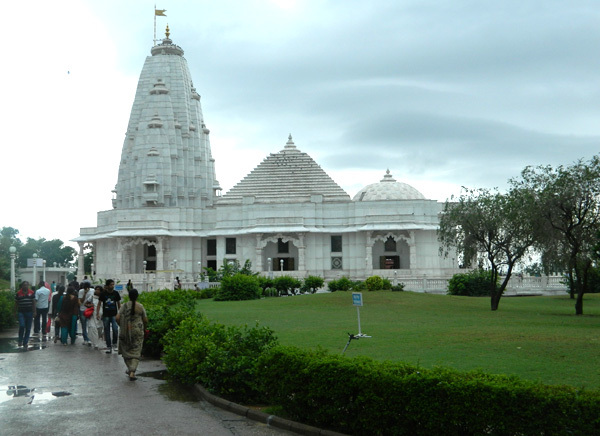 Also visit Bharat Mandir which was built by Philosopher Adi Shankaracharya. In the evening, Visit the famous Laxman Jhoola and witness the Grand Aarti Ceremony at the bank of River. The night stay occurs in Rishikesh. The day is special one as it begins with a visit to the legendary Vashishtha's cave and later you can also regale yourselves with white water rafting on the Ganges. Also you can enjoy other adventurous activities like Rappelling, Kayaking, Rock Climbing and Trekking in the hills to enjoy the scenic beauty. The night is spent at Rishikesh. After having a tasty breakfast, you will be driven back to Delhi International Airport for onward destination with beautiful memories.